Maris Wicks lives in sunny Somerville, Massachusetts. 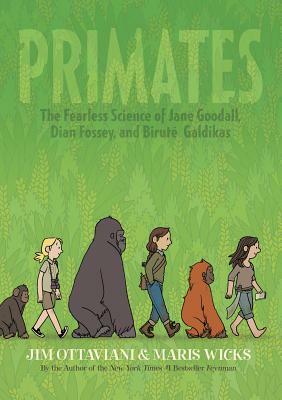 She is the author behind Human Body Theater, as well as the illustrator of New York Times Bestselling Primates, with Jim Ottaviani. Wicks has also created comics for Spongebob Comics, DC and Marvel. When Maris is not drawing comics, she can be found prepping slides for her collection of vintage microscopes.